You may find that Windows based computers and laptops are very slow to startup and in some instances slow to shutdown. This has been witnessed when out dated drivers are installed for the integrted Realtek HD Audio Chipset. 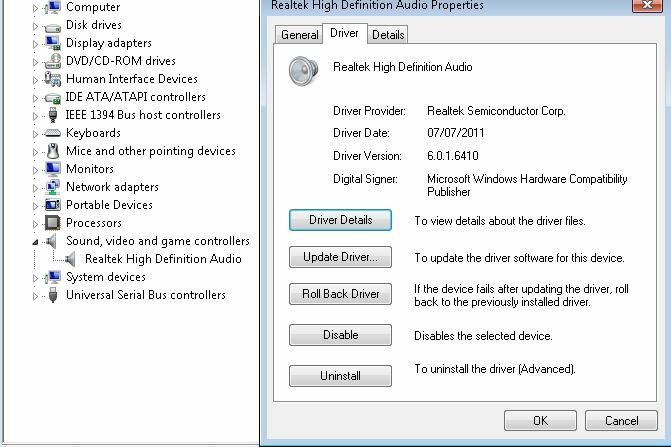 The Realtek HD Audio drivers offered on Microsoft Update are often dated 2005 and are many years behind those available directly from the Audio Chipset manufacturer. 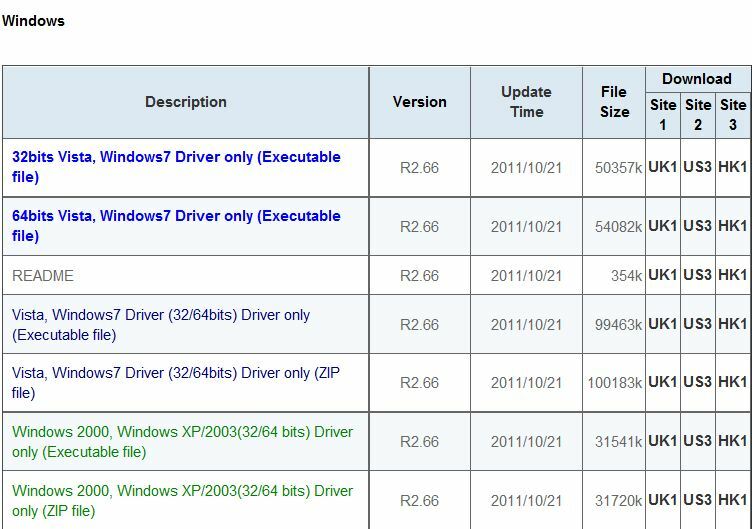 Please visit http://www.realtek.com/downloads/ to find and download the latest applicable drivers for your Windows system. They will usually reference the drivers as “High Definition Audio Codecs (Software)” and then under Windows the list Operating System Compatability for each system and provide several download links based upon locations around the world. Downloads from the Realtek site can be slow at busy times of the day so you may need to be patient and/or download outside peak hours. As you can see from the table the current drivers from Realtek Support are dated 21st October 2011 and are usually updated every 1-2 months, it would be worth updating to the latest release to resolve your slow startup times and then add updating your audio drivers into your usual computer maintenance schedule. Once you have updated remember to check Device Manager to ensure that the latest drivers are actually installed and that the device is operating correctly.